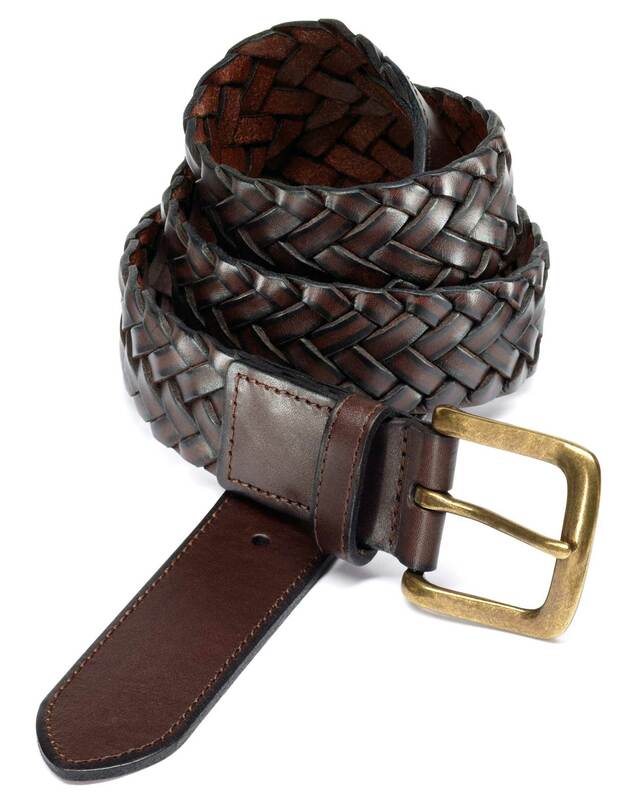 "In 100% full grain leather, this time-honoured style is the perfect belt to wear with all your formal pieces." The belt was too large at the smallest hole, fortunately, there was just enough room for me to add another hole on the tab of the belt before the plait. Excellent quality, just what I wanted. As for previous item .